American Samoa is a U.S. territory covering 7 South Pacific islands with a population of only 55,000. Despite its size, the destination is home to a rich culture and people whose traditions have not changed over the years. 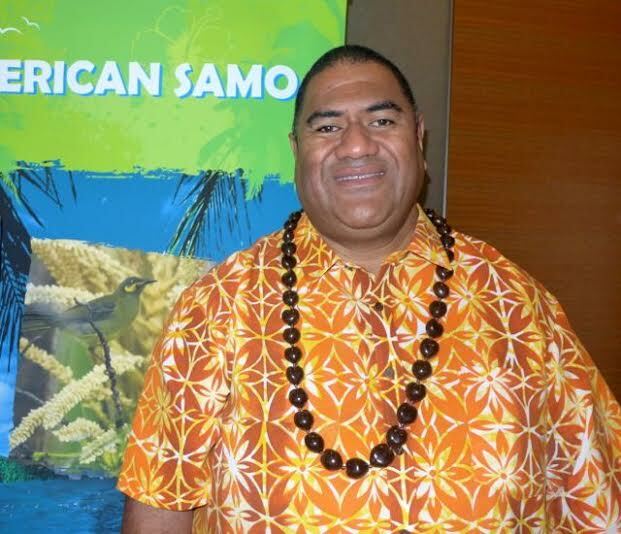 We sat down with David Vaeafe, Executive Director of the American Samoa Visitors Bureau to understand more about the destination and what brought David into travel. David is a native New Zealander, former journalist, and has a penchant for entrepreneurial endeavors. He is the first one we’ve interviewed who described working in tourism like a startup, which we can appreciate being a startup ourselves. Take a listen to hear how David got into travel and what makes him wake up every morning to tell the world about American Samoa.